The Caffenol Project. Developing film with Coffee. By Brandon Huff. The Caffenol Project. Developing film with Coffee. 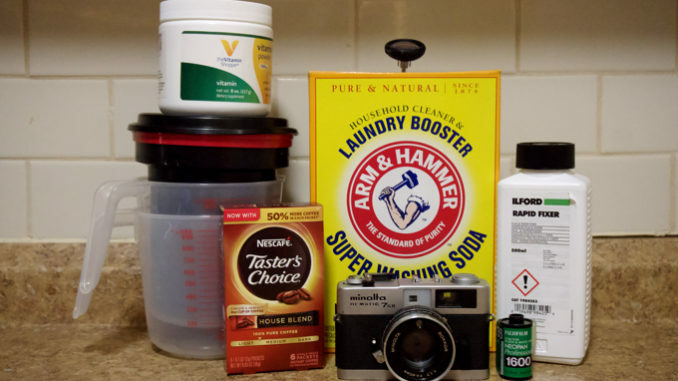 By Brandon Huff The Beginning of an Adventure A couple months ago I was browsing the internet and decided to do my yearly look at vintage cameras and … Continue reading The Caffenol Project. Developing film with Coffee. By Brandon Huff.